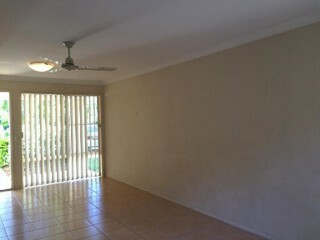 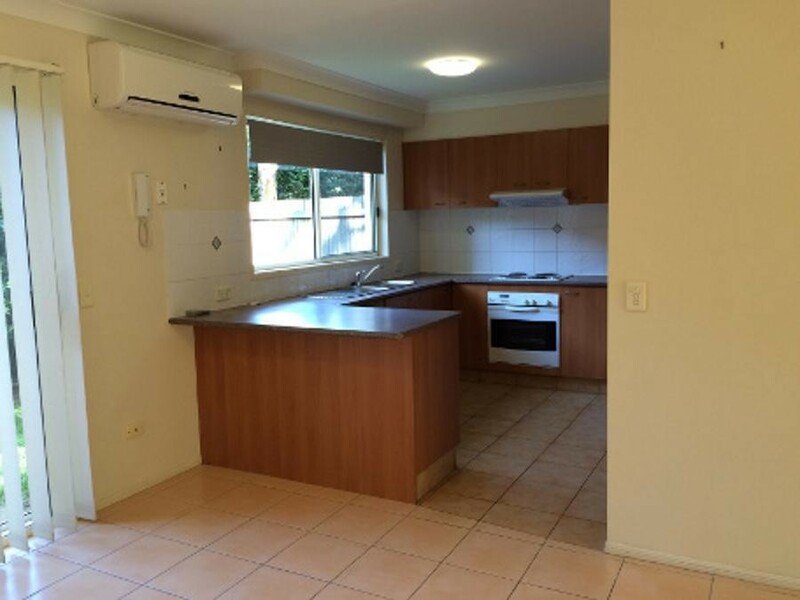 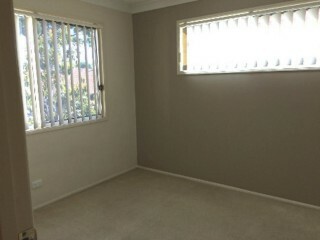 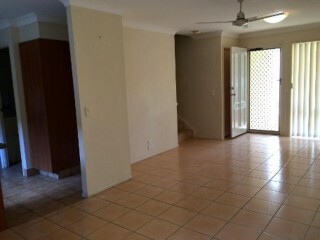 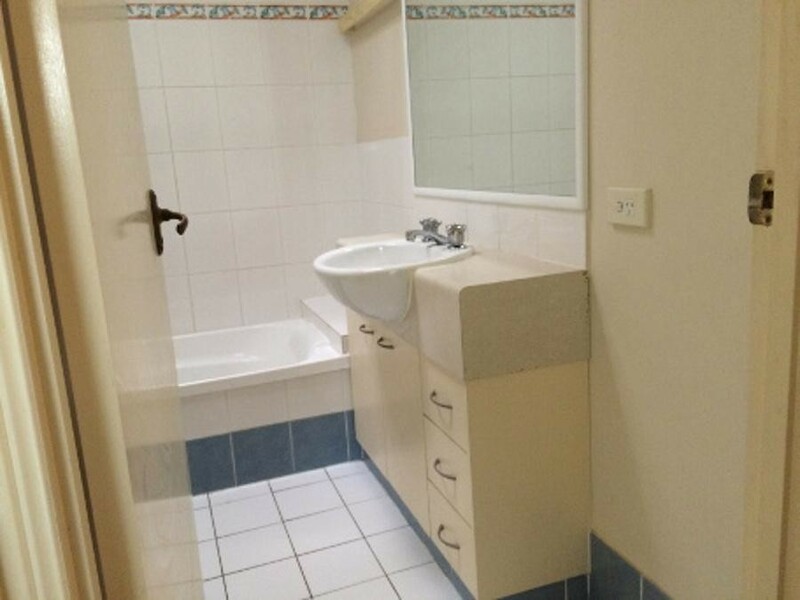 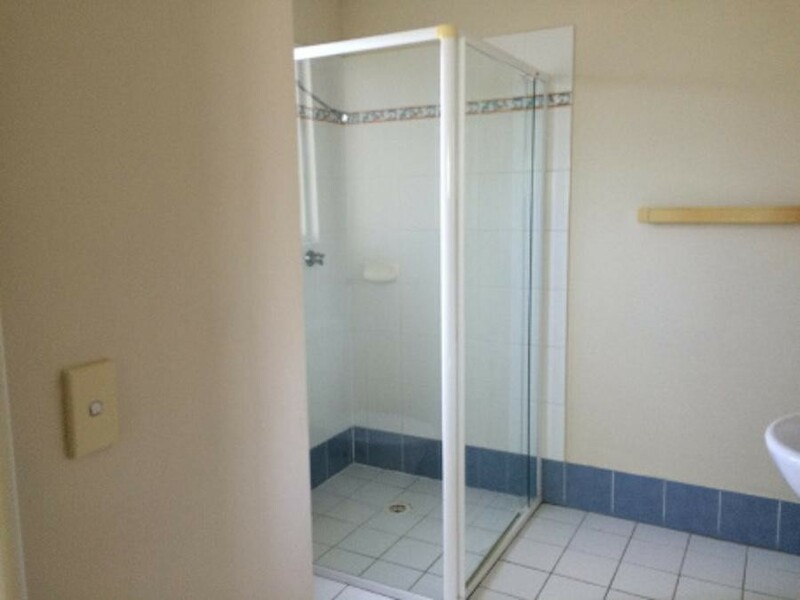 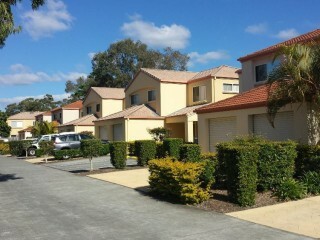 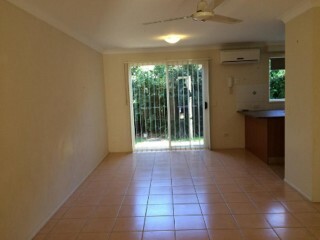 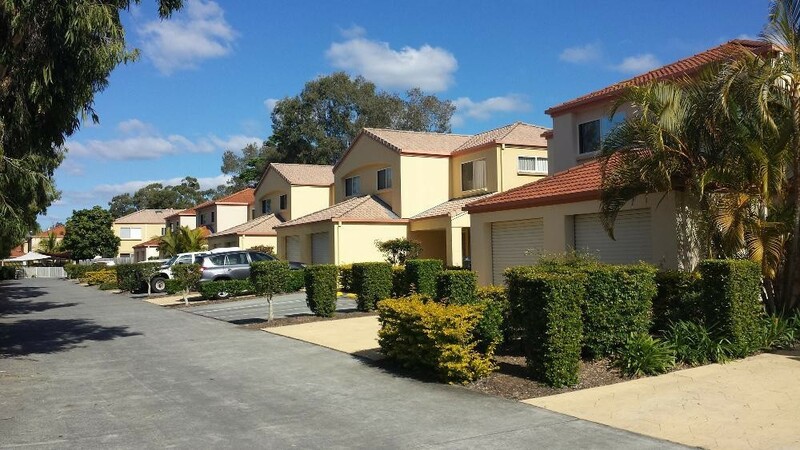 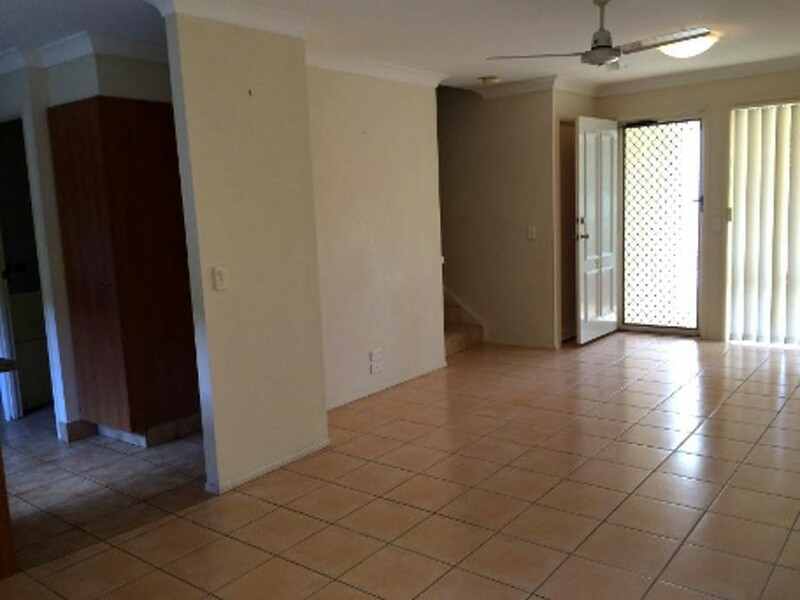 This townhouse is currently rented until 10th December 2015 to excellent tenants at $330pw. 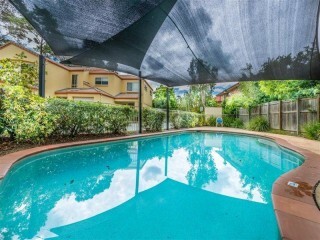 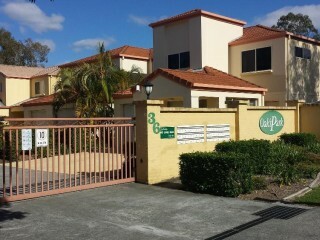 Oaks Park is a managed gated secure complex with a pool, ideally located within walking distance to Saint Stephens College, Upper Coomera College, 700 metres to primary school and child care, short stroll to bus, 2 minutes drive to Coomera train station and easy access to the M1. 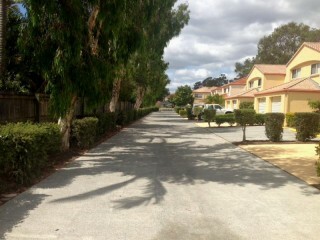 Walk to Dream World and only a short drive to other themes parks. 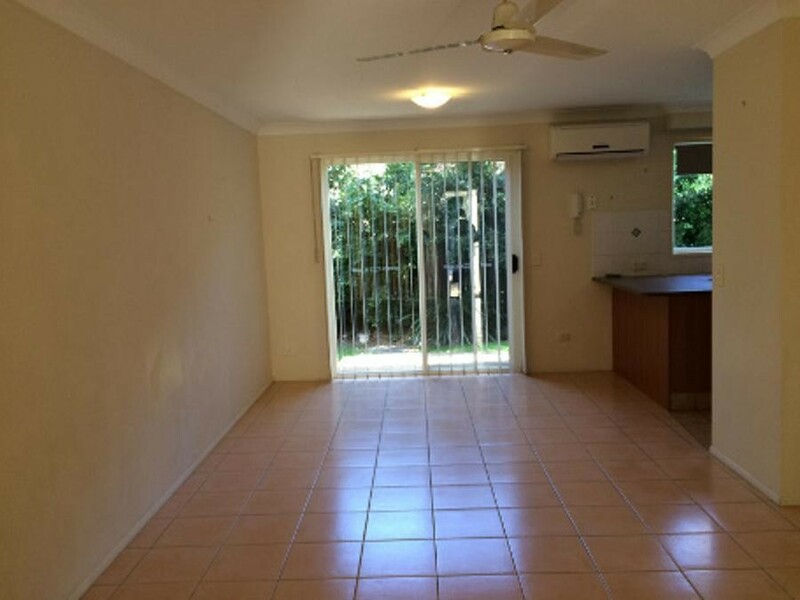 Close to the Coomera marina precinct with its waterfront cafes, bars and restaurants. Also close to the booming Upper Coomera shopping precinct and only a short drive to Westfield Helensvale and the Boat House Tavern. 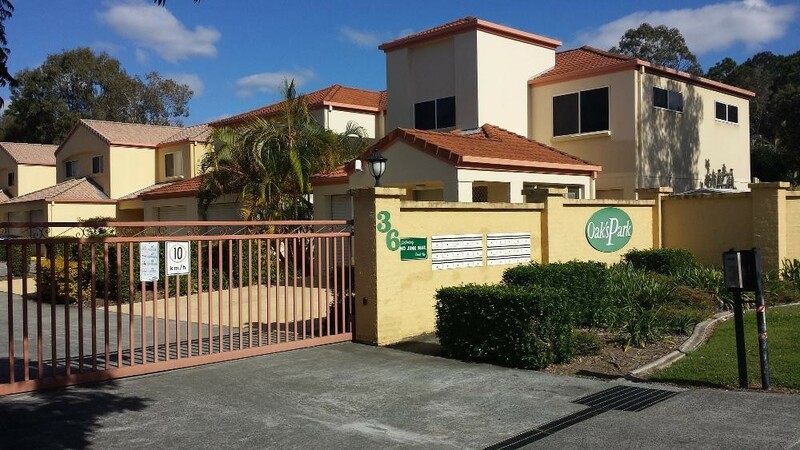 The new Coomera Indoor sports Centre is being built in the sports park opposite. General rates are currently $1680pa, Body Corp costs $3700pa, and water rates including average consumption $1500pa.